SpagoBI is entirely an open source business intelligence suite, supporting day-to-day & strategic business, both at the decision-making and operational levels. This open source business intelligence suite covers the whole range of analytical needs, supporting developers, testers and administrators in their daily activities. Get SpagoBI installation, configuration and support services from our trusted team of experts. 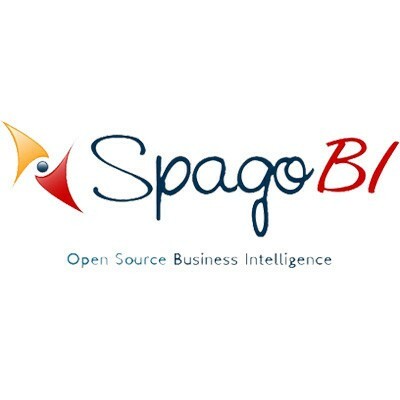 Spago is a pure open source BI platform. The Mobile I works in concert with Real-time BI, so that managers can track trends from any location.